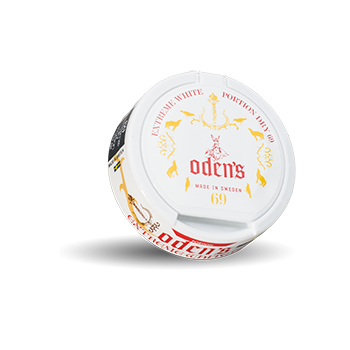 Oden's 69 Extreme Portion White Dry a very strong snus. 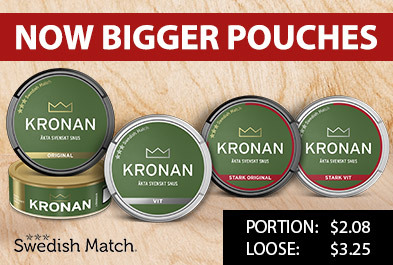 Just like the rest of Oden's range, Odens Extreme portion has the same spicy and traditional tobacco flavor. Just Oden's 69 Extreme Portion White Dry has a slightly milder tobacco flavor.